Wynona Leach is a professional cake artist and stylist, with entrepreneurial experience. Her work has been featured in various magazines, books and websites around the world. Prior to this, Wynona spent nearly a decade working in the fast paced world of Advertising and Media. Wynona's entrepreneurial journey started in her hometown of Sydney Australia where she created Ivy Designs, a handmade children's fashion label. The much loved label achieved success, with over 20 stockists all over Australia and New Zealand. Upon moving to Singapore in 2011 with her family, Ivy Designs had to make way for her next venture. 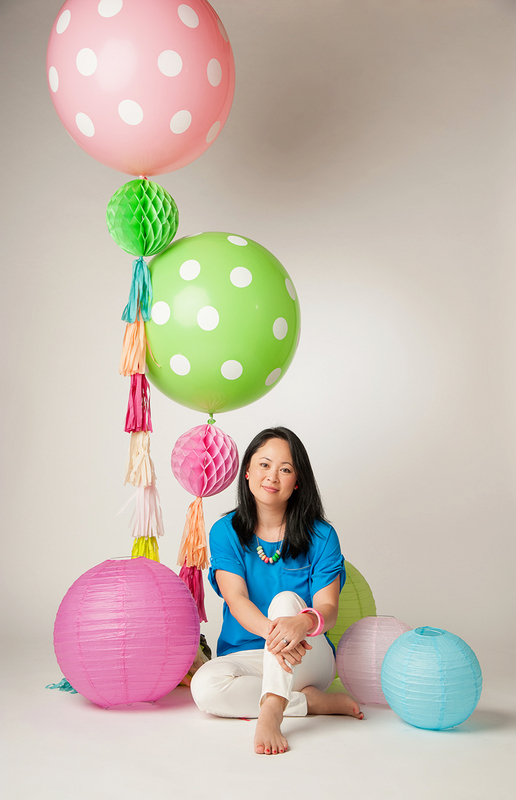 After noticing a niche in the local market Wynona founded Red Carousel, an online party supplies and props hire store. The business also offered fondant cakes, dessert tables and cake decorating classes. Red Carousel’s success was swift and within two years the business was sold to Dreams Establishment Pte Ltd. Wynona joined Dreams Establishment as Creative Director. Lush Platters is Wynona's latest passion and venture, established in January 2018. Inspired by travels worldwide and her Australian background where fresh food and grazing is the trend, Wynona styles gorgeous grazing boxes, platters and tables for all occasions. In her spare time, you'll find Wynona playing and crafting with her kids, cooking for family and friends or flicking through the pages of her favourite interiors magazines. It’s Wynona’s passion to bring joy into people’s lives through food, creativity and celebrations!